Amber Interior Design: Winner Winner Winning! OK!!!!!!!!! 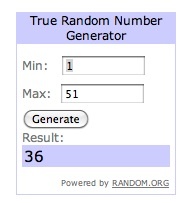 So we have a winner for the olive leaf stencils giveaway!!!!! An Ikat Stencil?? That is crazy!! I would get Ikat Number 1 all the way! CONGRATS SHANNON!!!!! You are the bestest winner ever! See folks, It Pays to follow along on my little ole Bliggity Blog! Oh and By the way go take a look at the cuteness that is What's Up Whimsy....You'll love it! darn, i must have commented too late. when will i learn to be on time. congrats to the winning winner.